The new desktop cutting plotter from Graphtec. 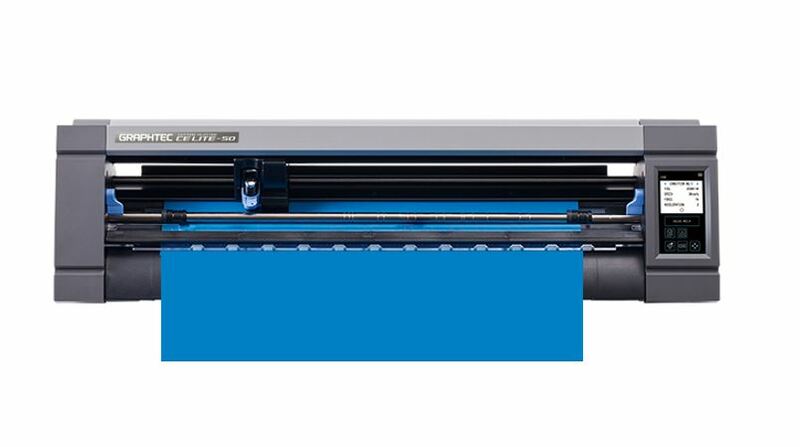 This 20" desktop cutter is high quality and low cost. With cutting speeds up to 700mm/sec and 210 grams of down force, you have everything you need to cut professional quality HTV designs. Comes with Graphtec Pro Stuido, supports Adobe Illustrator and CorelDRAW.